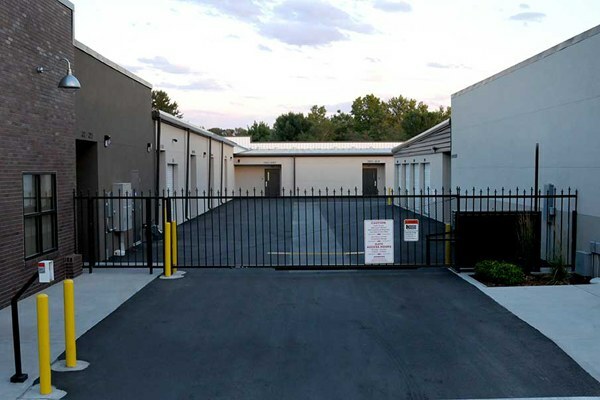 Idaho Self Storage is the perfect place to store all of your commercial and residential storage needs. It’s also a great place to purchase your moving supplies! Combined we offer over 1,000 units in the Treasure Valley area. 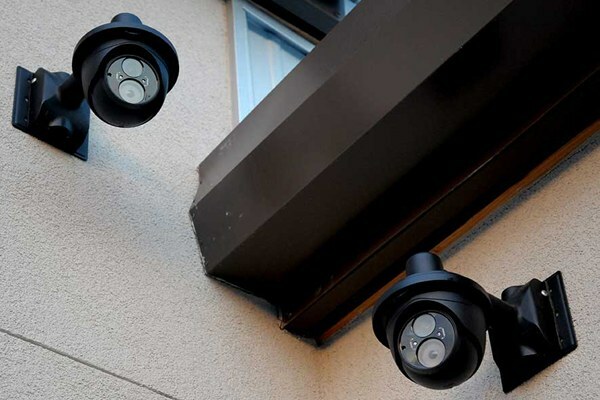 Security being very important, we include 24 hour recorded digital video surveillance, a keypad gated entry with your own chosen gate access code and metal roll-up doors utilizing anti-pick cylinder locks. Other property highlights include fortress style construction, steel fencing, sealed concrete floors, sheet rocked ceilings and vented roof designs which maximize ventilation. 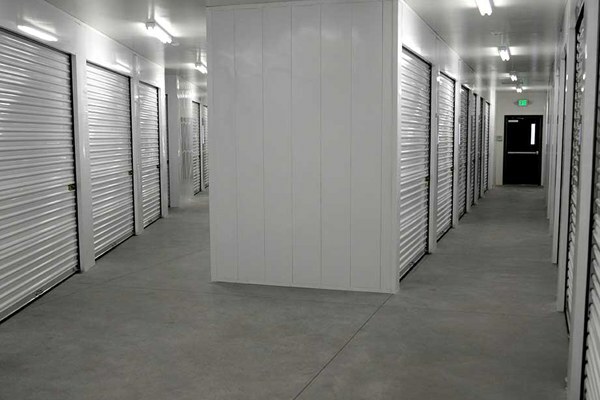 Our facilities offer fully enclosed, non-climate controlled units and climate controlled storage with heat and air conditioning, designed to protect your most valuable belongings from dust, humidity and the extreme seasonal temperature changes here in Idaho. All of our storage spaces are at ground level, allowing you easy access during your moving process. We offer free on-site use of our hand carts and platform carts. We have a variety of parking sizes for your vehicle or boat. Fully paved, wide and well-lighted driveways can accommodate most large trucks or trailers.